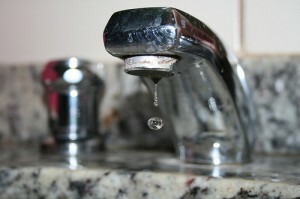 LIMA – The Village of Lima is dealing with water main issues that have caused problems with the village’s water supply. According to our news partner News10 NBC, several Lima residents have contacted News10 NBC to say they have not been able to get water in the village. Village of Lima Highway Superintendent Ben Luft confirmed that the water main issue has caused low water pressure. Luft says that they are aware of the issue and currently trying to resolve it. Continue to follow the GeneseeSun.com as further information becomes available.